One of the things that will not change with the end of the BCS era is the Coaches’ Poll and of course the old dependable AP Poll will still survive. They are not going away and thank goodness for that. What’s coming will probably be OK. It will probably be better than what we have been using. But, still in all, it will be nice to have the old standbys posted each day just to check up on. When the Executive Director of the American Football Coaches Association Grant Teaff announced that the Coaches’ Poll would certainly continue trustee Tommy Tuberville added that the poll would still be there to influence the playoff selection committee. Sort of putting them on notice, as it were. Cincinnati Head Coach Tuberville told reporters, “We’re not going to be able to sway them, but we might mentally be able to say…’ Hey, here’s what the coaches think.” There has been some talk about not releasing the first coaches’ poll until around the first of October but no announcement has been made as yet. Since the beginning of the BCS era in 1997, the coaches have not voted on the final number one team because the AFCA decided back then to give its final No. 1 vote to the BCS championship game so as to add legitimacy to the system. No decision has been made as yet but it is assumed that the final No. 1 vote from the Coaches’ Poll will go to the playoff winner. 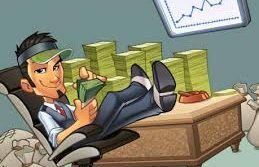 The biggest noticeable change that will come with the new College Football Playoff era will be at the presentation ceremony. 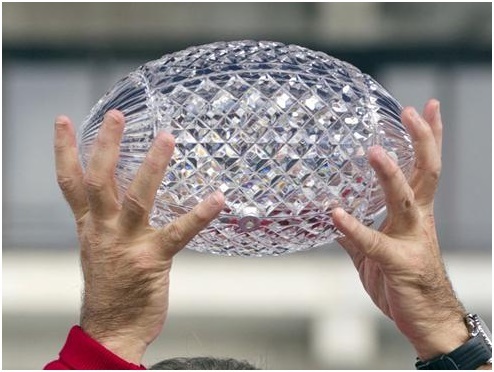 The coveted ‘Crystal Football’ is going out of style says the new CFP committee to be replaced by their own championship trophy of which, no details have been released to date. But, it won’t be a crystal football. Let’s hope that they come up with something nice because the Crystal Football was pretty classy. That piece of pretty glass, which costs somewhere around $30,000, has come to symbolize the National Championship Title, sooo… these guys had better find an extraordinary replacement.